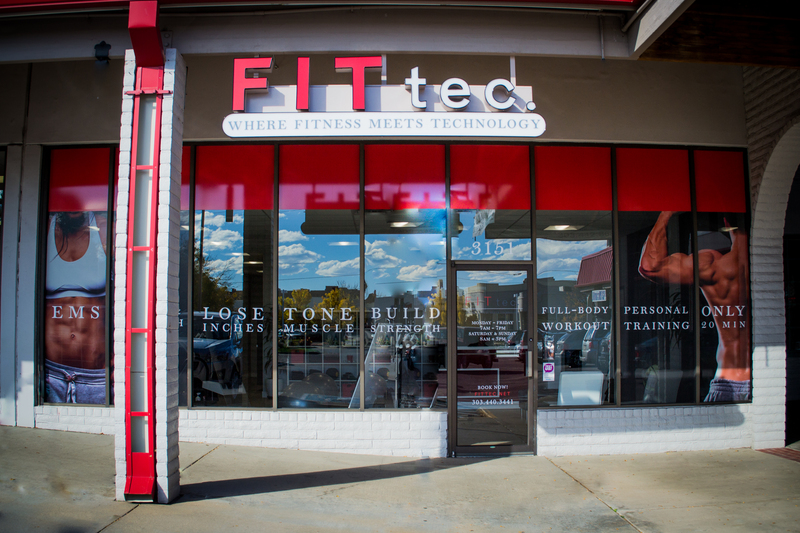 Boulder, CO–April 2019—Based on a successful, science-backed European fitness technology, FITtec.® EMS Fitness studios just launched the First Premier FDA-Approved Electrical Muscle Stimulation (EMS) Fitness Franchise in the United States. 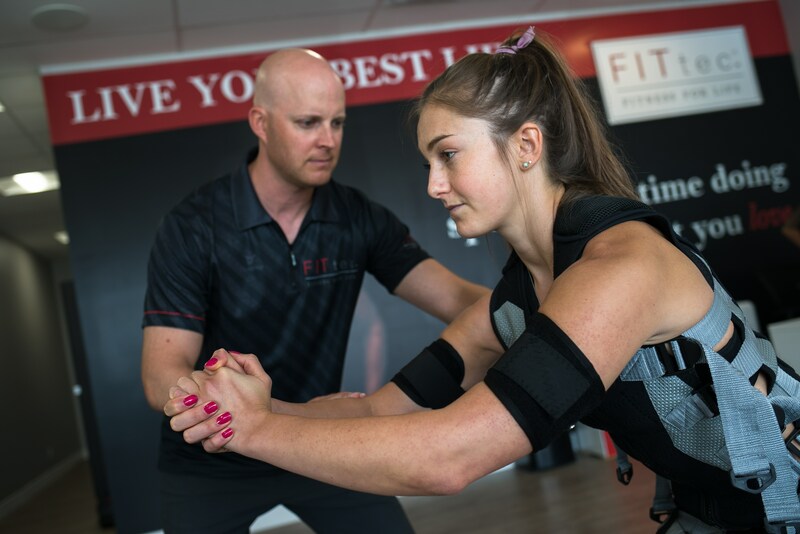 Boulder, CO–April, 2019—Based on a successful, science-backed European fitness technology, FITtec.® —“Fitness for Life”— have, on the eve of their third anniversary in Boulder, Colorado, launched the first Premier FDA-approved EMS (Electrical Muscle Stimulation) fitness national franchise system. Electrical Muscle Stimulation is revolutionizing fitness around the world and it is now coming to America! Time is a scarce commodity. EMS workouts enable members to get the equivalent of a three-hour conventional workout in only 20 minutes. FITtec.® members workout only once or twice per week and experience amazing results. This reduces the amount of time spent working out and it also shortens the amount of time and effort to reach your goals. A one-on-one personal trainer works with each member using a totally customized exercise plan that is created just for them. During EMS training, up to 90% of muscles are activated simultaneously and the muscle contractions are of higher quality and more intense than what is experienced with traditional voluntary exertion. Compared to conventional weight training, EMS training activates deeper muscle groups, which leads to better activation and balance between the muscles in the body, while increasing core stability. The FITtec.® EMS system is able to stimulate multiple muscle groups simultaneously, allowing for a repeated activation of the whole body. The FITtec.® franchise system is perfect for multi-unit ownership due to many factors including low start-up and operational overhead, as well as cutting-edge technologies to manage studios and staff. Where traditional gyms require thousands of square feet of space and hundreds of thousands of dollars to furnish with expensive equipment, FITtec.® offers a boutique fitness experience with cutting-edge technology that is significantly changing the way Americans get fit and stay healthy. FITtec.® EMS Fitness is the very first EMS fitness franchise in the U.S. featuring Electrical Muscle Stimulation (EMS) personal training. We are seeking franchise operators that are looking for a sustainable fitness business. Qualified candidates should be individuals who desire to transform people, enjoy fitness and a healthy lifestyle.